Like many other automakers, Volkswagen Group is targeting the next decade as a major turning point for autonomous cars. By 2021, the automaker will introduce a fleet of self-driving EVs for ride-hailing services, reports Automotive News. 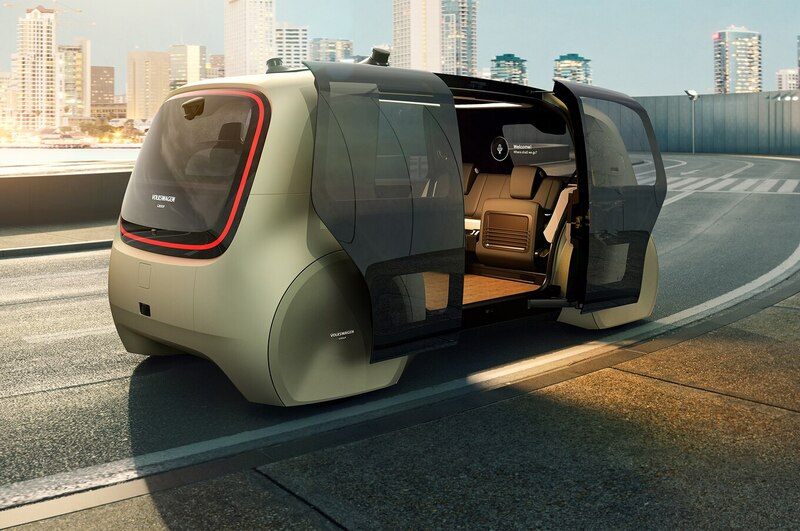 The first fleets will arrive in “two to five” cities around the world by the year 2021, says Johann Jungwirth, head of digitization strategy for VW Group. 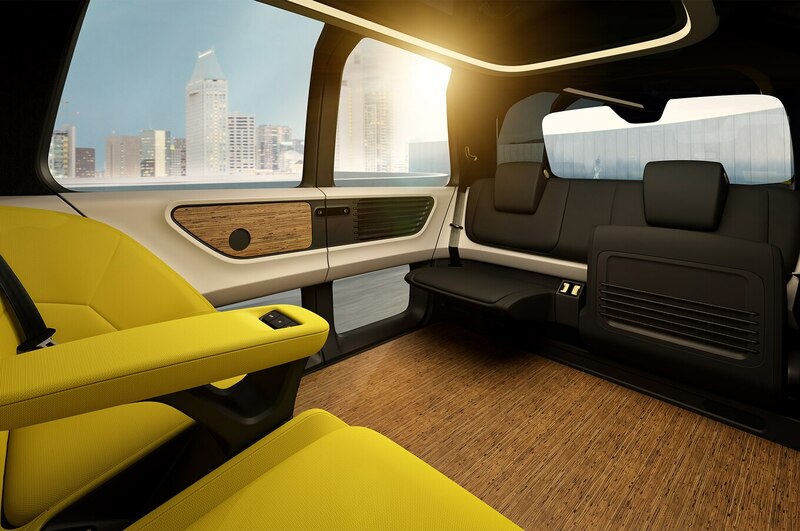 The public will be able to hail these autonomous vehicles through Moia and Gett, two mobility services associated with Volkswagen. Supporting Level 5 autonomy, the fleet of cars, vans, and trucks should be able to navigate themselves to any address in a given city. Testing on fully autonomous vehicles will begin soon at Volkswagen’s Wolfsburg headquarters in Germany. 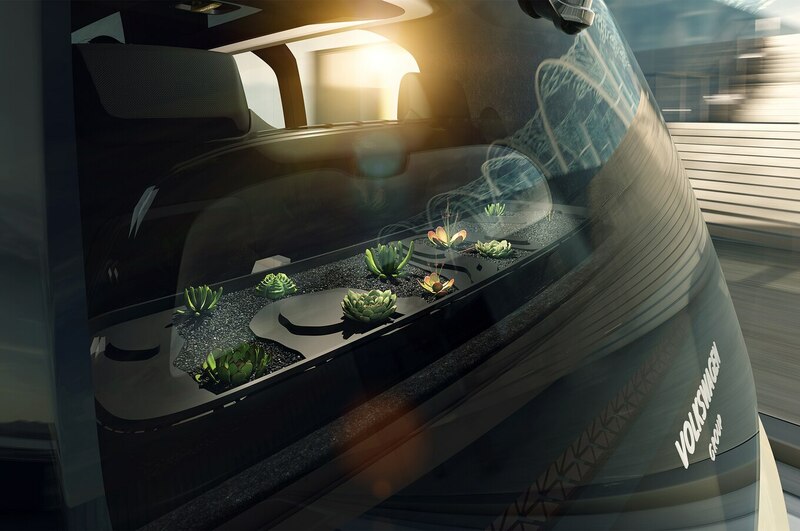 Other automakers have announced similar goals. Ford said it would offer autonomous vehicles for ride-hailing services by 2021, and Nissan announced in its six-year plan that it wants its own fleet of robo-taxis. Similarly, Mercedes and Bosch plan to bring autonomous technology to urban roads by the beginning of next decade, a feat which the companies say will increase the viability of car sharing. 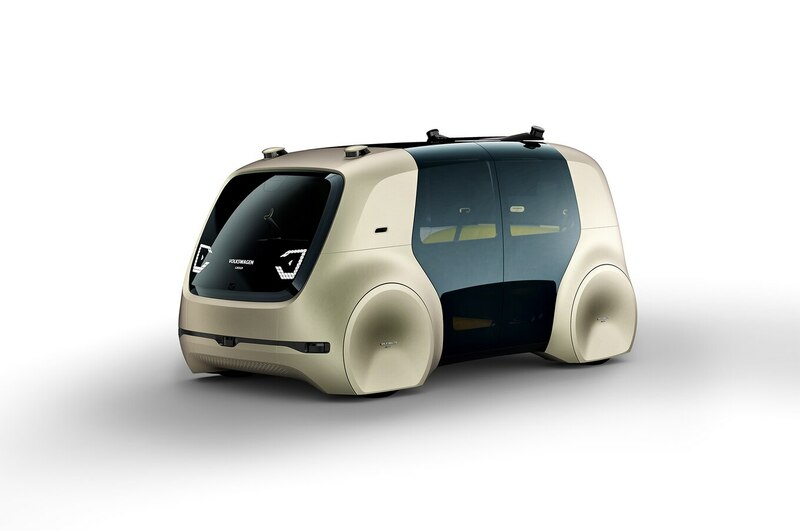 Sedric, an autonomous car concept Volkswagen debuted at the Geneva auto show this year, provides a glimpse at the automaker’s future plans. 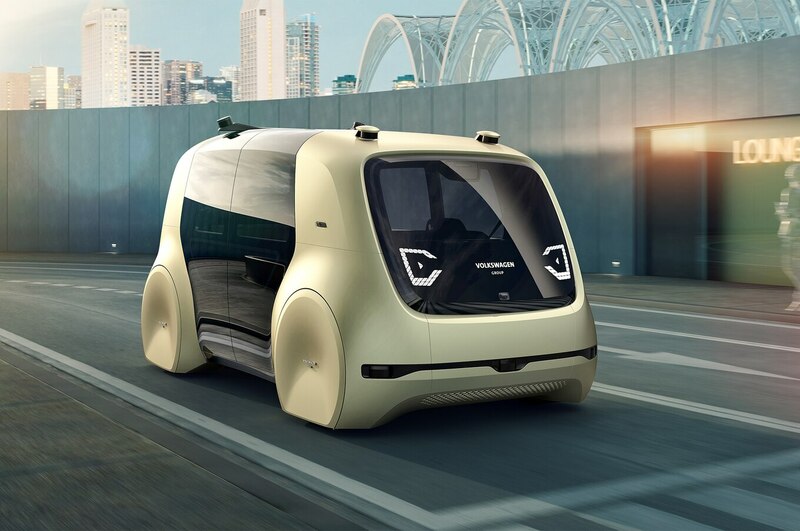 “Our team is already working on ideas for a whole Sedric family of fully autonomous vehicles for the city, for luxurious long-range mobility, through self-driving delivery vans and heavy commercial trucks,” Volkswagen Group boss Matthias Mueller said at the Frankfurt auto show, reports AN. 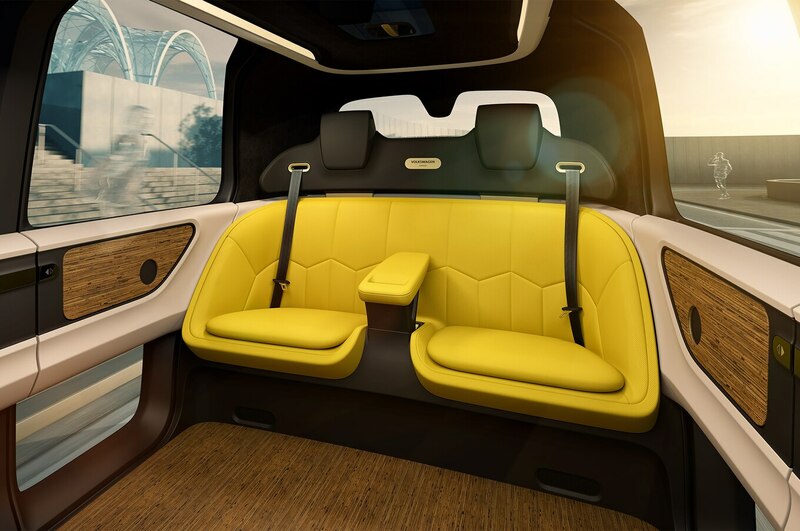 The vehicle was designed with ride-hailing in mind, but it could also support individual car owners, according to VW. 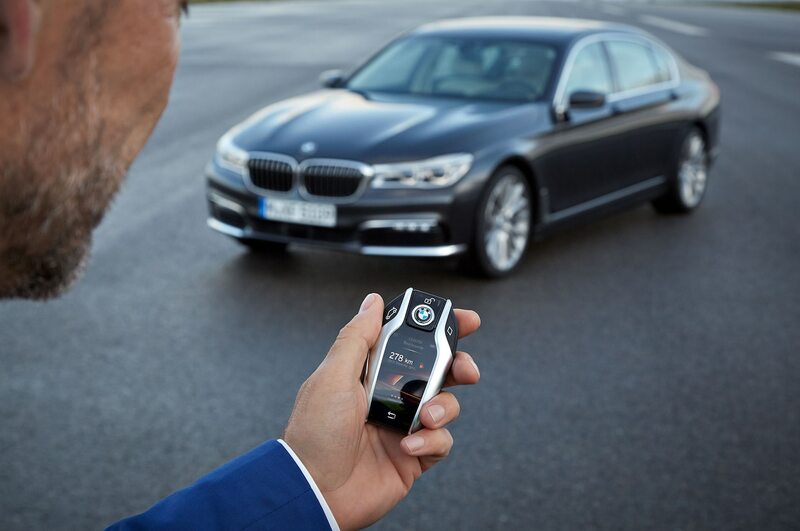 The model features a lounge-style interior and a windshield that doubles as an OLED display screen. Developers are also drawing up concepts of an autonomous sports car, Mueller said. 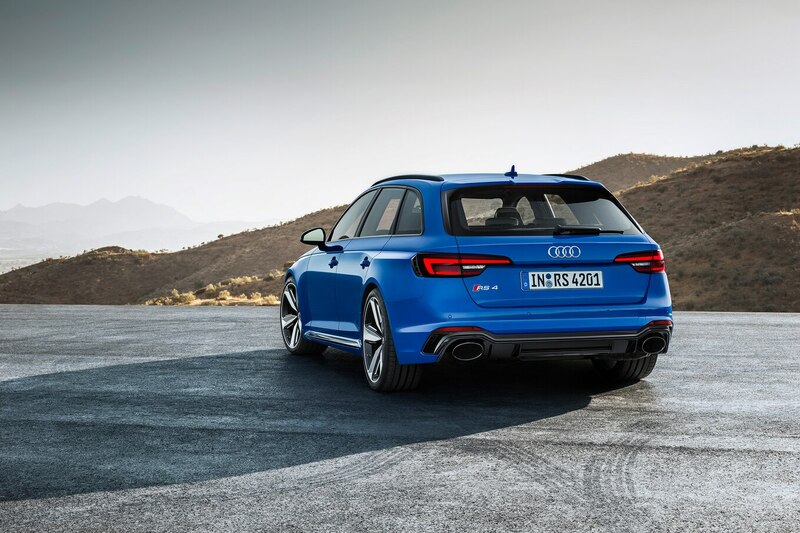 Also at the recent Frankfurt Motor Show, Audi debuted a Level 5 autonomous car called Aicon. Along with a spacious and luxurious interior, the concept features four electric motors producing a total of around 349 hp and 406 lb-ft of torque.